Dining just got a whole lot cuter at Fullerton Bay Hotel’s La Brasserie. This year, they’re introducing a special, limited time experience in the form of Le Petit Chef, the world’s tiniest chef as he makes his appearance for a pop-up from 28th January to 24th February. 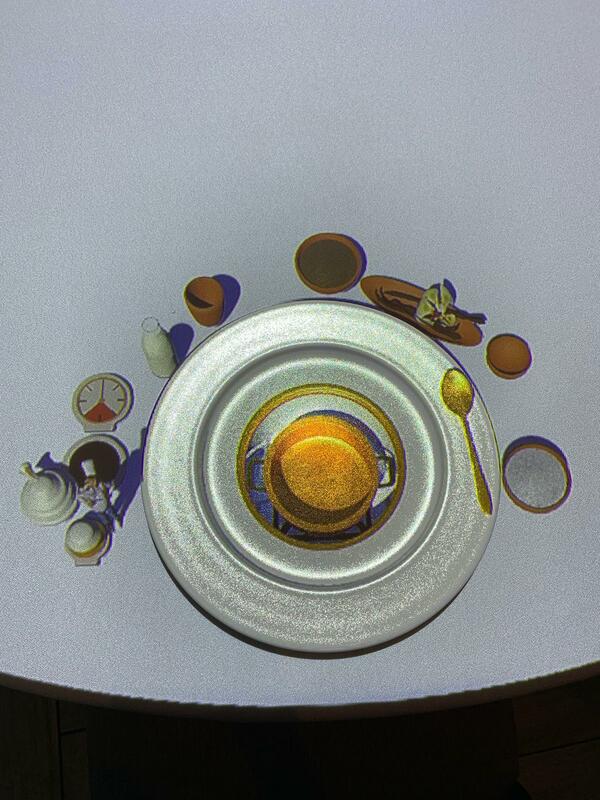 While adding 3D projection technology to your meal isn’t a new concept, Le Petit Chef is probably the most advanced version of it we’ve seen so far, combining such tech with intelligent storyline and delicious food, immersing diners completely in this unique culinary experience. 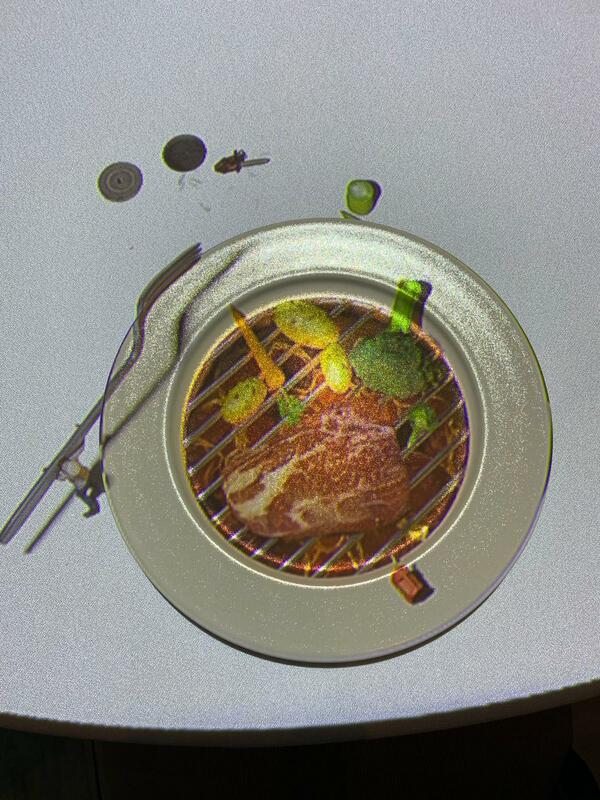 Expect to watch your table (and dinner) come alive as a tiny chef serves up a four course dinner, as designed and created by Belgian artist collective Skullmapping (founded by filmmaker Filip Sterckx and visual artist Antoon Verbeeck). Over the four main courses, Le Petit Chef will zoom around on tiny speedboats, wield forks a couple of times his size, and enhance your dining experience as he meticulously prepares each dish, which includes delicacies such as a Poached Maine Lobster with Baby Asparagus, Truffle Aioli and Avruga Caviar, a Seafood Saffron broth with snapper, mussels, clams, octopus accompanied with garlic bread and rouille and a grilled 200 days grain fed Angus tenderloin, as well as coconut rice pudding for dessert. La Brasserie is pulling out all the stops for this limited time pop up, and to experience it yourself, make a booking to catch this adorable professional in action and marvel not just at the quality, well-integrated visuals, but also the mouthwateringly good food. 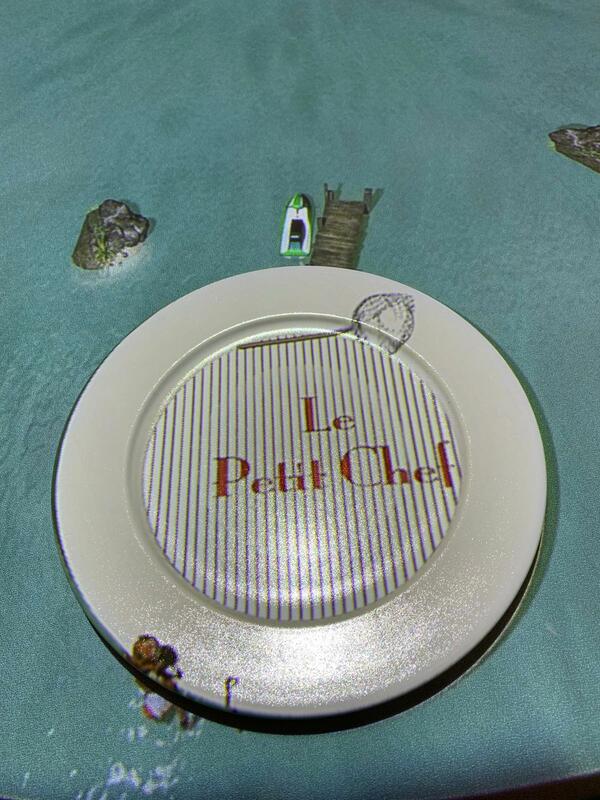 Make your booking and catch Le Petit Chef while he’s in town!